The current Doctor and his companion made an appearance at Comic-Con this week, where it was clearly evident that fervor for the show has reached a new high in the U.S. Fans camped out in line for hours, showed up in numerous cosplay outfits including quite a few Daleks, and turned the 6500-person capacity Hall H into a standing room only reception for the stars and creative staff while another 2000+ were denied admission outside. This was nearly unimaginable just two years ago, when the hugely popular but departing Tenth Doctor, David Tennant, appeared at the Con to a smaller but rapturous audience in advance of what appeared to be a dreaded and questionable passing of the torch to the current Doctor, Matt Smith and current producer, Steven Moffat. 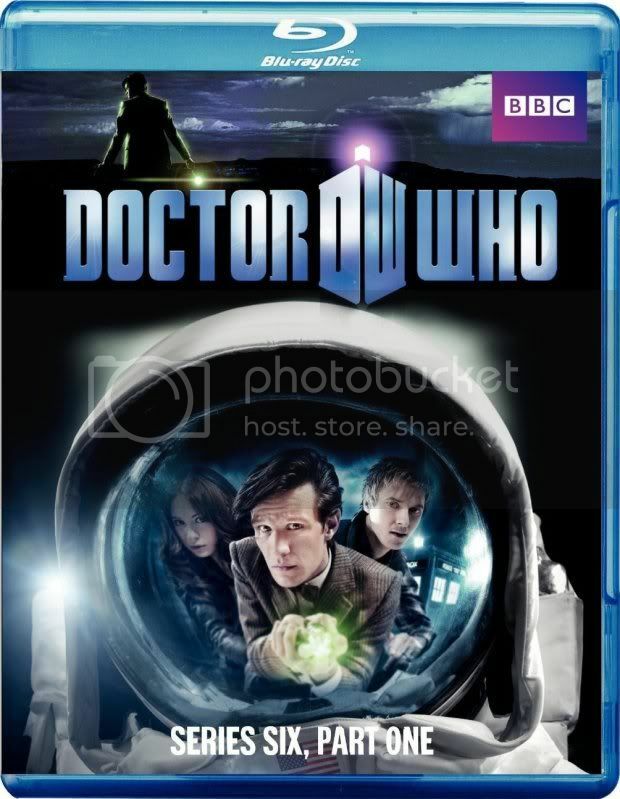 Instead, Moffat, Smith and company have increased the success of the program here, evidently leading to such demand that the first half of the current season has been rushed to DVD and Blu-ray rather than delay for the full season set at the end of the year. And what a season it has been so far. 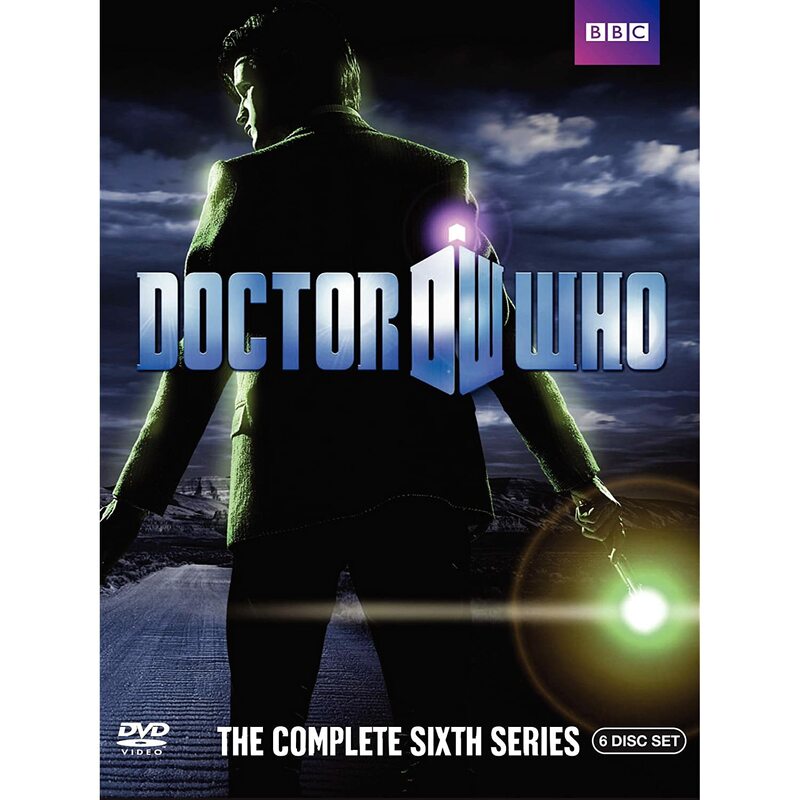 Starting with the Doctor’s first excursion to the US and his apparent death at the hands of a NASA astronaut in the opening episode, right through to the shocking revelations about companion Amy Pond as well as time-travelling River Song, the series has been chock full of surprising twists and turns as well as its requisite menagerie of alien opponents. And yet, the writers are operating at such a high level this season that they haven’t even gone to the well of classic villains such as the Daleks and Cybermen yet, instead focusing attention on the intertwining mysteries surrounding the Doctor’s death, Amy Pond’s pregnancy, and River Song’s back story. The series is lovingly constructed and filmed in such a cinematic style that it is a natural for Blu-ray presentation, with exquisite hi def video presentation that lets viewers savor every detail of its fine effects, as well as DTS-HD 5.1 audio to appreciate the immersive sound field. That cinematic feel is also enforced by the extended nature of most of the stories, with a full five of the seven episodes here belonging to two-part story arcs. Of the two standalone episodes, one features pirates and sirens is a bit of a throwaway, but the other is penned by author Neil Gaiman and is just as mind-bending and satisfying as one would hope from him. The Blu-ray set also includes a couple of features on alien creatures, but other than that it’s a bare bones package. Viewers looking for Doctor Who Confidential behind-the-scenes features and commentary tracks will need to wait for the full season box set; this one is mostly for the fans who want to own the best possible image and sound right now. Doctor Who: Series Six, Part One is now available on DVD and Blu-ray. 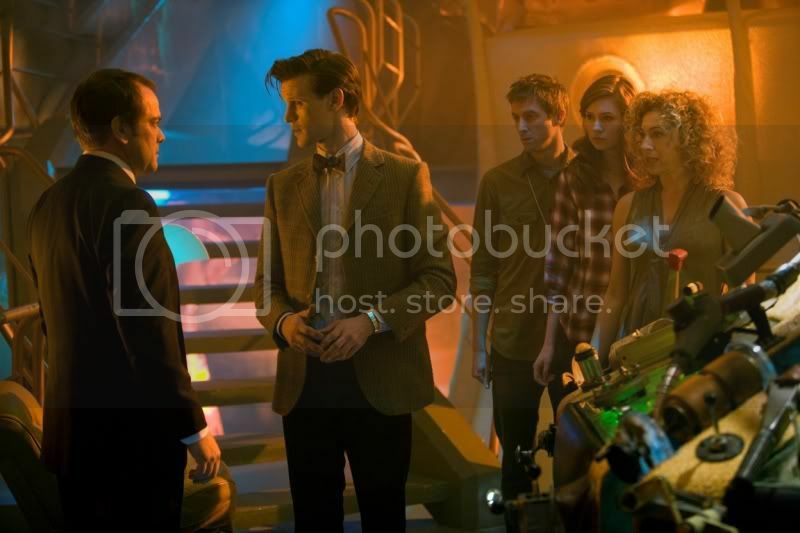 For more information, pictures and video clips, visit the BBC America Shop website. Always love to get your take on the latest adventures of the Doctor and crew, Steve !